Initiated in 1997 by the Los Angeles–based artist Pentti Monkkonen (American, b. 1975), the Baldwin Hills Space Association (BHSA) was conceived as a clothing line and umbrella organization for various public interventions throughout the city. 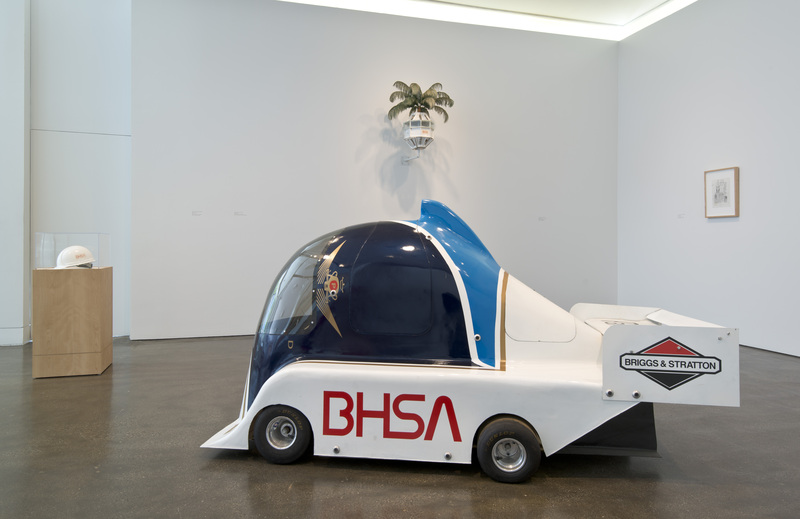 The BHSA served as a framework for Monkkonen’s broader sculptural practice until 1999 and was responsible for such activities as the unauthorized construction of a building in the Baldwin Hills neighborhood of Los Angeles and the temporary installation of a palm tree observation tower on the median of Highway 101 near Melrose Avenue in Hollywood. Most of the larger-scale sculptures have since been destroyed or have disappeared. 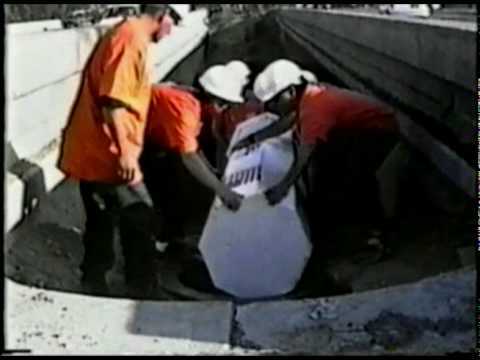 The palm tree sculpture, for instance, erected over the course of a two-day event called the Herfhaf-Maahaf Ceremony, was eventually removed by Caltrans officials, but a short film documenting its coming into being conveys a sense of how it might have looked to passing motorists. 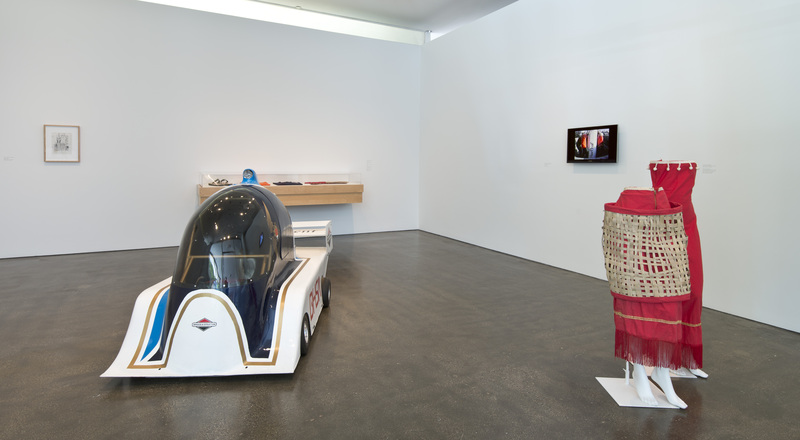 The collection of artifacts and ephemera that remain from the two-year project represent various interests, including Egyptology, the National Aeronautics and Space Administration (NASA), men’s and women’s sportswear, and palm tree iconography. 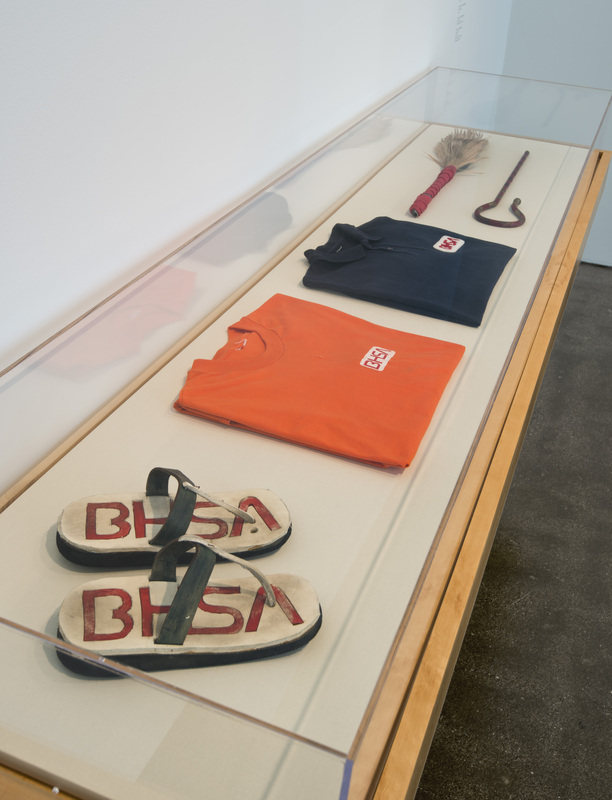 While the details of the BHSA’s activities, rituals, and performances can be made accessible only in part, this collection of objects begins to elucidate important aspects of this history that would otherwise have been lost.